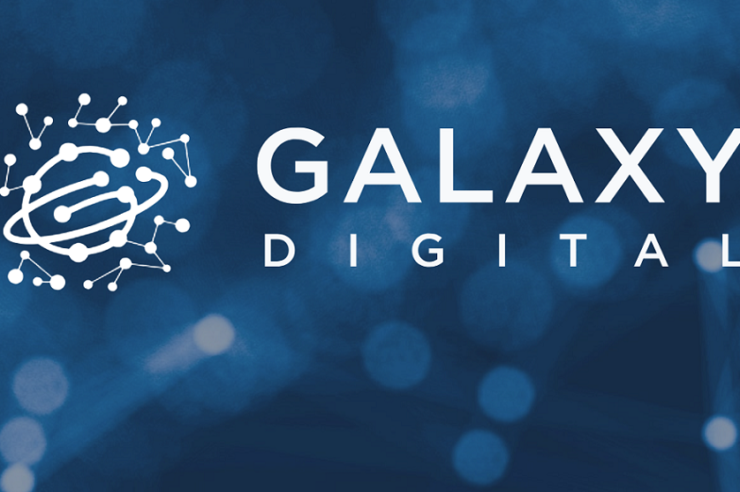 Market Downturn Sees Galaxy Digital Post $136 Million As Losses For Q1, Q2, Q3 - Coinfomania Coinfomania: Where blockchain and cryptos live. Galaxy Digital, a cryptocurrency investment bank owned by crypto enthusiast Mike Novogratz, has reportedly overseen losses for the third consecutive quarter in 2018. According to a Bloomberg report, Galaxy Digital’s shares have dropped by a massive fifty-five percent since the turn of the month while the total of realized and unrealized losses posted by the firm for Q3 2018 is $41 million. It is not surprising that the decline in value of cryptocurrencies had led to losses at the company founded by Mike Novogratz when market prices were very high. As stated in the report, the reason for the losses was the fall in the prices of Bitcoin, ETH, and XRP. 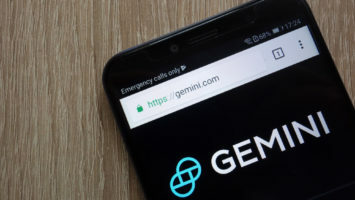 While the total value of digital assets held by the firm is worth $90.6 million, they were acquired by the firm for as much as $172.7 million during the peak period of the market. 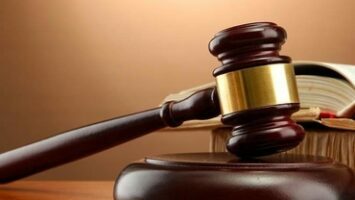 The firm blamed low trading volumes as well as an increase in the number of derivatives being launched in the industry as the reasons why they are nursing heavy losses. The firm vowed to improve and strengthen their trading services while patiently hoping for a crypto market rebound. Michael Novogratz, the founder of Galaxy Digital’, admitted in an earlier interview with Financial Times, that 2018 has been “a challenging year” for all of them at the firm. Despite this, he remained bullish about the chances of a comeback happening next year. Mike told reporters that he expects the market to “flip next year” as institutional investors shift begin dealing directly with cryptocurrencies. It is obvious that a crypto market rebound will go a long way in turning the fortunes of the company around soon. However, the signs have not been good so far. Bitcoin has slipped further below to $4200 since the company published their Q3 report and any hope of posting profit numbers of Q4 will be hinged on how the coin performs within the last month of 2018.